Perfume is an insanely broad area to discuss. Even for noses, the complexity of their craft sometimes opposes the process by which they make perfumes. As a result, there can be no absolute descriptive manual of its how and why. There could only be, for informative purposes, a glimpse of the spectrum, like a rough estimate, because an outline of its scientific process will not be that reliable as it will undermine its own. The process will keep on changing because art is unpredictable. As you know, perfumes have different scents. Of course, nobody wants to smell uniformly the same with another. We like to be different. We wish to stand out. For this reason, we choose perfumes that would suit us. This requirement for variety is the force behind the chemistry, or more aptly the art of perfumes. In choosing therefore, you need to be aware that there are different types of fragrances and these frags are not predetermined by the age and gender of the person. 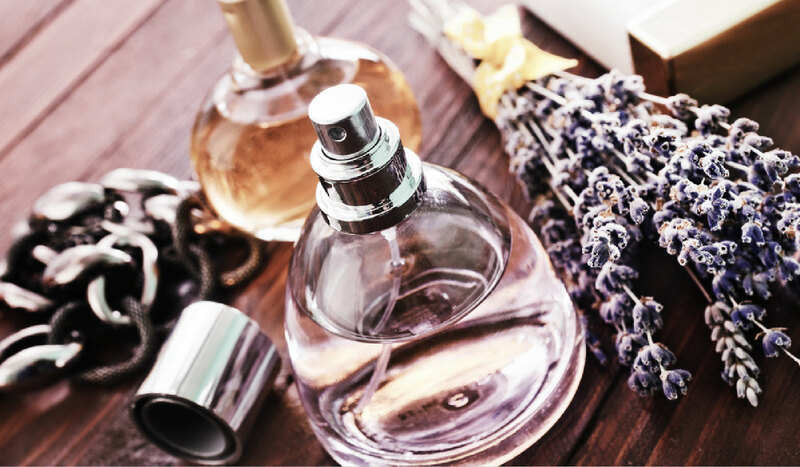 This means that even a floral scent can be donned by men and similarly, women can wear woody scents. This is made possible through the careful and fine alchemy of the noses. This is why perfume is both science and art. Woody (Chypre). Woody scents are built on base notes of bark and moss, conjuring winding forest paths. While more flexible than other fragrance categories, this scent is not entirely masculine. They just evoke a particular brand of no-nonsense femininity. This strong and classic appeal translates well to the corporate office. Citrus. Infused with the tangy essence of citrus fruits, these perfumes are lively and energetic. They are best enjoyed as a daytime delight, just the thing to wake you up in the morning before you've had that second coffee. Wear a citrus perfume to meet your girlfriends for brunch, brighten a baby shower, or ride your bicycle to the organic market. Fougere. Name of the olfactive group 'fougere' from French word 'fougere' or 'fern'. Coumarin can be in the center of compositions. Coumarin is found naturally in several plants, such as Tonka beans, and it possesses intensive scent of freshly mown grass. Fougere compositions include notes of lavender, geranium, moss and wood. Floral. Feminine and romantic, these scents are the "good girls" of the fragrance aisle. Florals are sometimes a single note, but generally combine the scents of various flowers to create a classic feminine appeal. 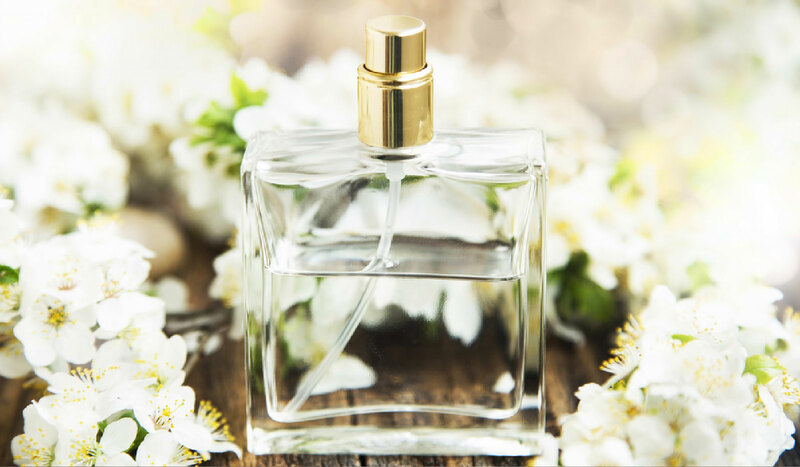 Probably the most popular scent option, floral perfumes contain the scent of either one flower (rose, gardenia, lavender) or a bouquet of several varieties. Spritz on a floral when you want to show off your sweet-and-girly side. Fruity. Like a cheerleader with a wicked side, these fruity perfumes are fresh and spicy. 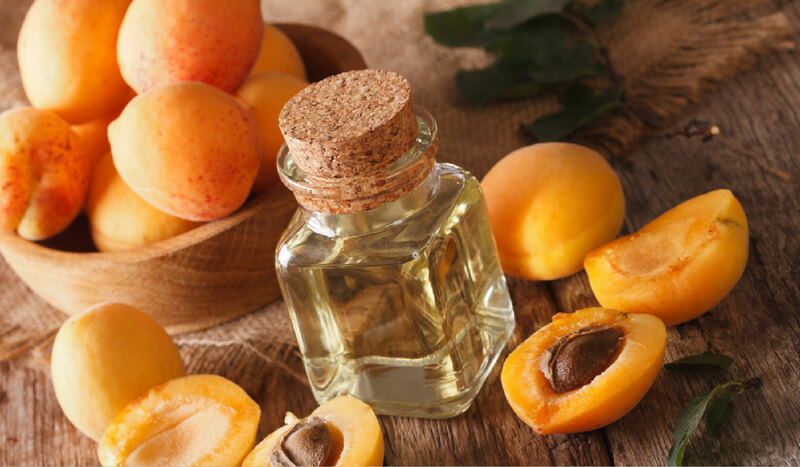 These fragrances please the nose with the bright and familiar smells of apple, peach, berry, mango and other juicy fruits, often blended with florals to create a compelling aroma. Pretty without being overwhelming, these perfumes are ideal for a movie-and-dinner first date. Just apply sparingly. Green. 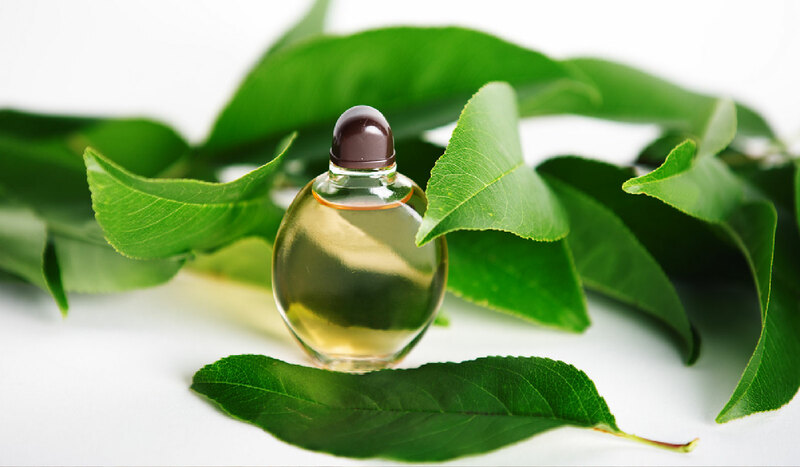 Smelling of fresh leaves and newly-mown grass, the green fragrances are a natural and energetic group. These scents are neutral for men and women, so are best left on the shelf when you're dressing to impress your date. Save them for daytime instead, when their sporty, modern appeal makes them a great fit for any casual or outdoor gathering. Think of fresh cut grass, crushed leaves and other fresh, cool scents that bring to mind the outdoors and open spaces. Oriental. 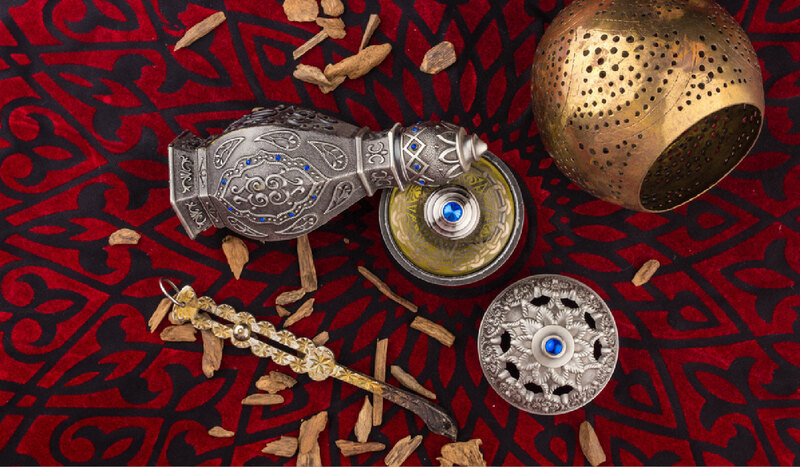 Think of oriental perfumes as the fragrance equivalent of red lipstick and a pair of killer stilettos. Exotic and distinctly feminine, these sensual blends feature an earthy, animalistic base scent such as musk or ambergris, often combined with warm notes such as amber. When combined with florals, these scents are called "florientals". The effect is a bold yet mysterious perfume that makes a big entrance, tosses back a few martinis, and leaves with phone numbers in your pocket. These scents tend to be muskier, smells richer and slightly spicier with hints of vanilla, cinnamon and clove. Oceanic. 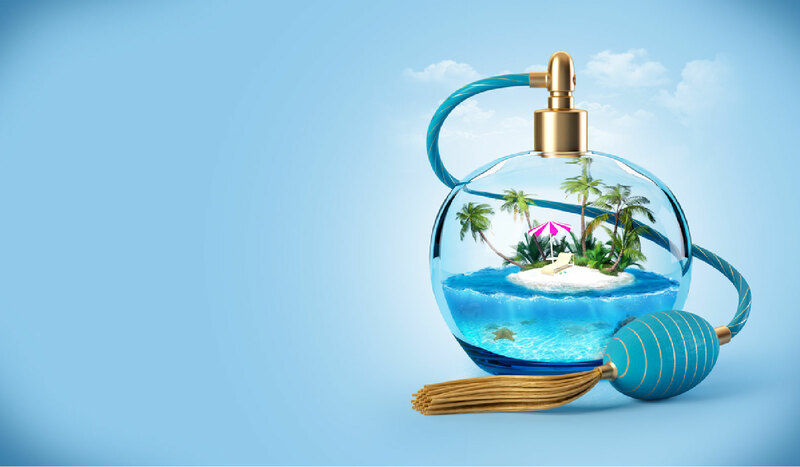 Oceanic perfumes are a modern invention. 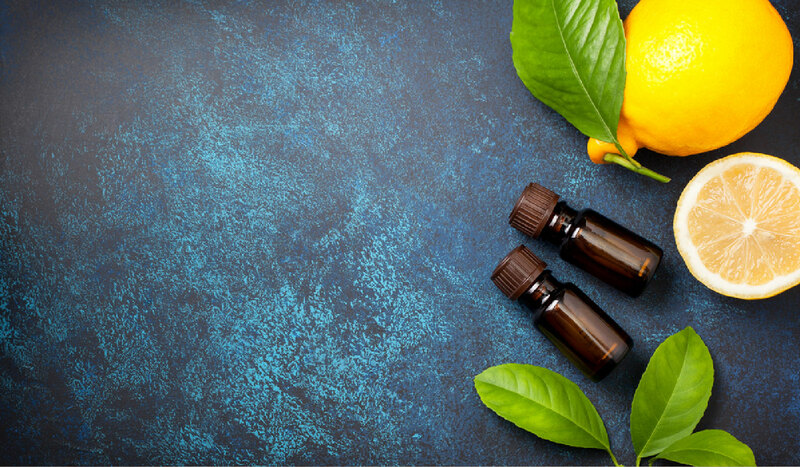 These scents use a blend of synthetic compounds to evoke natural aromas such as mountain air, ocean spray or clean linen. 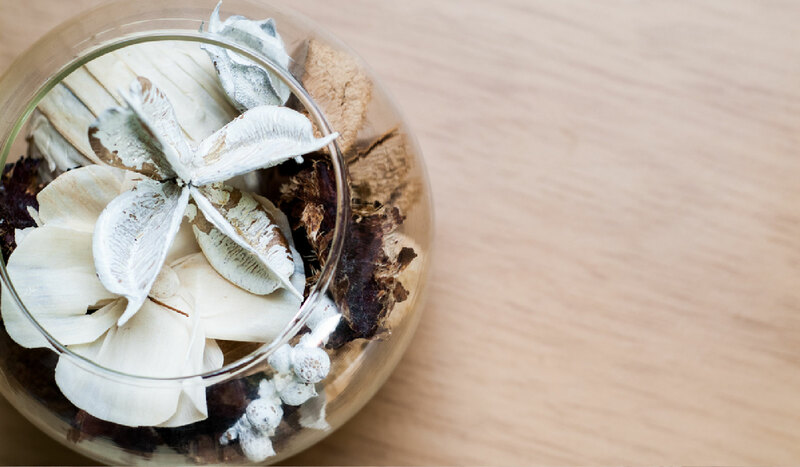 These scents are influenced by the sea and evoke being by the ocean. Spicy. Sugar and spice and everything nice, that's what these perfumes smell like. With notes of cloves, ginger, cinnamon, cardamom and pepper, spicy perfumes are comforting and alluring in an old-fashioned way.